Connie Too first joined Gowling WLG's Ottawa office as an articling student in 1993. She is now a partner and a registered patent agent with over 20 years' experience practising in intellectual property litigation, enforcement and patent prosecution. Connie's litigation practice includes industrial design and patent litigation in the pharmaceutical, chemical and mechanical fields. Her prosecution practice includes drafting and prosecuting patents in the chemical, biomedical, materials, telecommunications and mechanical fields; providing patent protests; and participating in re-examination and abuse of patents proceedings. 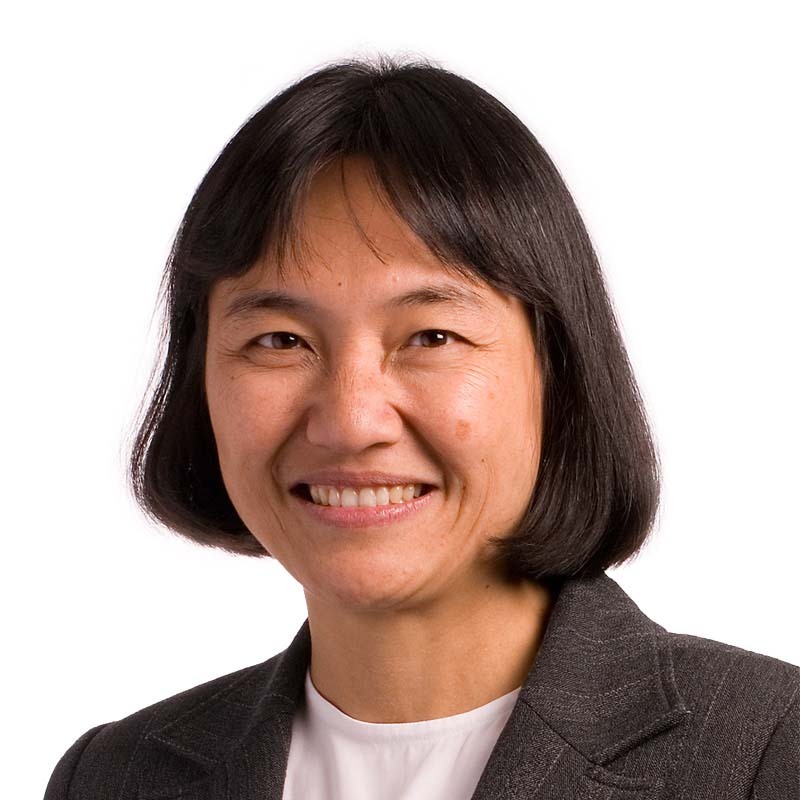 Connie also provides legal opinions, due diligence, case assessment and strategic advice on patent and industrial design litigation and enforcement, risk management and alternative strategies. During her years with Gowling WLG, Connie has been a major participant in significant IP cases. With her extensive knowledge and varied experience, Connie is able to provide thoughtful and creative solutions for her clients' needs. Within Gowling WLG, Connie helps oversee the Ottawa IP services department and is active on the patent precedent committee, the firm mentoring programme, the Ottawa Diversity & Inclusion Sub-Committee, and is a Respect in the Workplace Advisor.